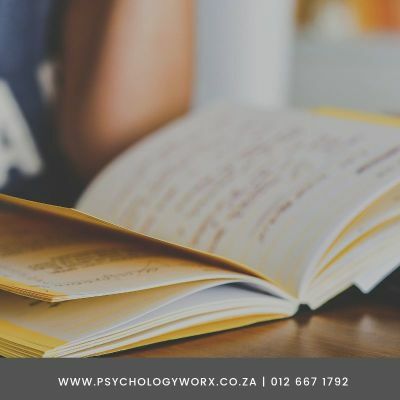 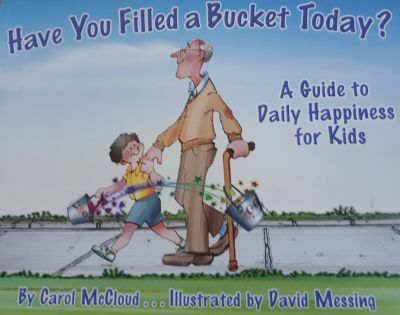 Book recommendations for kids - Have you filled a bucket today? 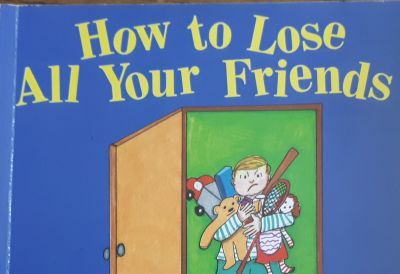 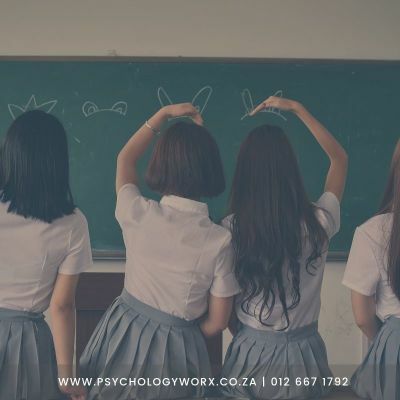 Book recommendations for kids - How to Lose All Your Friends. 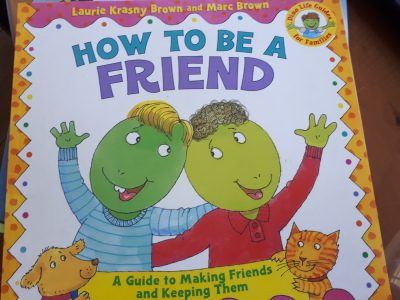 Book recommendations for kids - How to be a Friend.